Dining Room Dress Code With the exception of two formal nights, the dress code is smart casual. 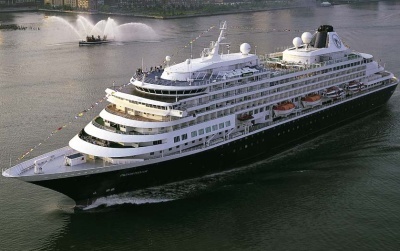 Tipping Guidelines Holland America will automatically add $14.50 per day, per guest to your onboard account ($16.00 per day, per guest for Suites). These amounts can be adjusted onboard. A 15% tip is added to all beverage orders.